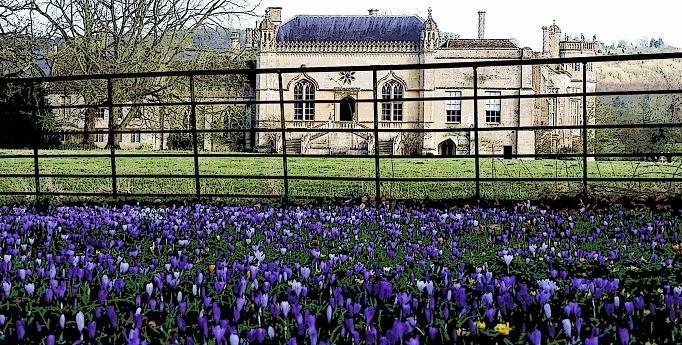 Lacock Abbey is set in the beautiful village of Lacock which is famous as a location and setting for period dramas. Lacock Abbey, its medieval cloisters and rooms are steeped in history and make for an interesting visit. The Fox Talbot Museum is also set within the grounds of the Abbey and is worth visiting. 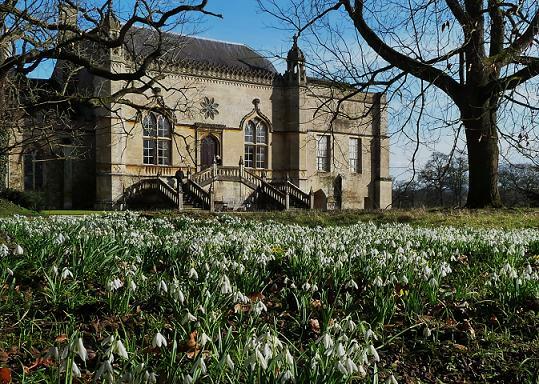 We feature Lacock Abbey for its delightful displays of snowdrops and aconites in February and early March. You can follow various paths within the grounds to make the most of your time. Make sure you have time to wander around the village, its shops and tearooms. 2019 - NT - Open most of year - see Lacock Abbey website for details. Snowdrops from around 20 January.